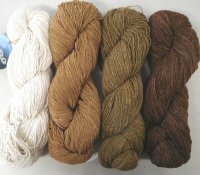 Home > Yarns > Cottons, Tencel, Hemp, Linen, Bamboo, soy, corn & sugar viscose! 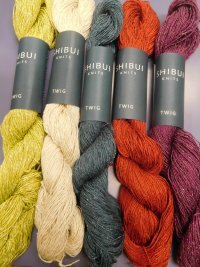 Cottons, Tencel, Hemp, Linen, Bamboo, soy, corn and sugar viscose! 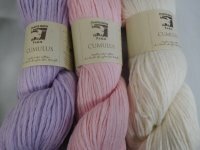 Since it's Vermont and not many knit with cotton up here, I don't stock many thru the winter! 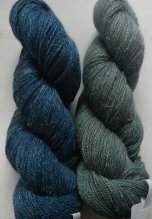 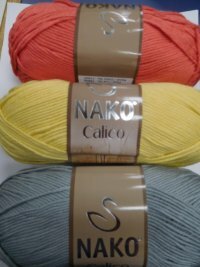 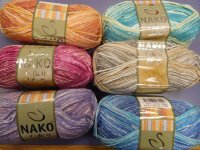 more colors may be available than you see here, so be sure to click on the link to the page to see the full range of any of these yarns. 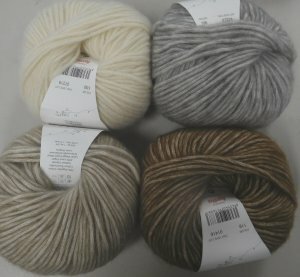 free baby afghan pattern comes with it! 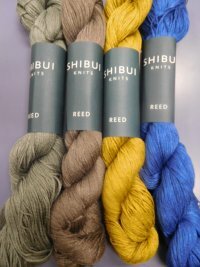 available at the store - coming online soon.